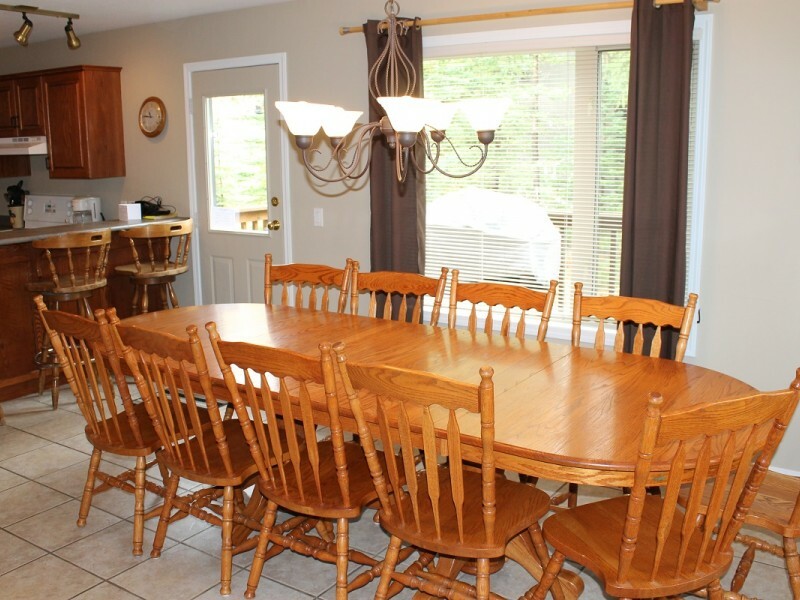 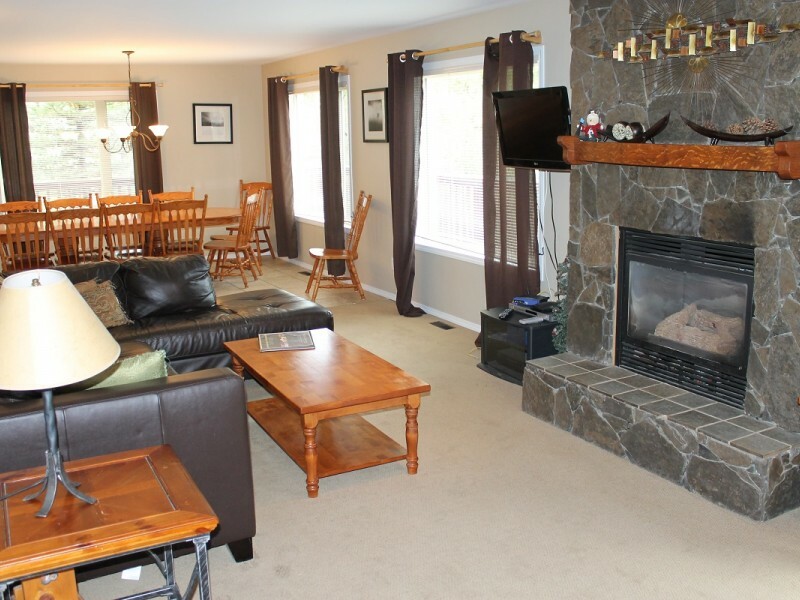 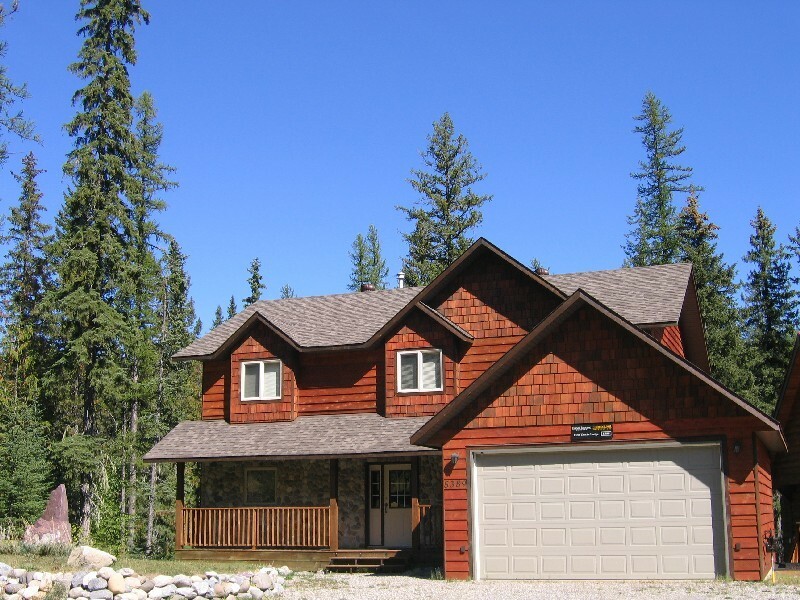 Newly decorated log home with 7 bedrooms and accommodations for up to 16 people. 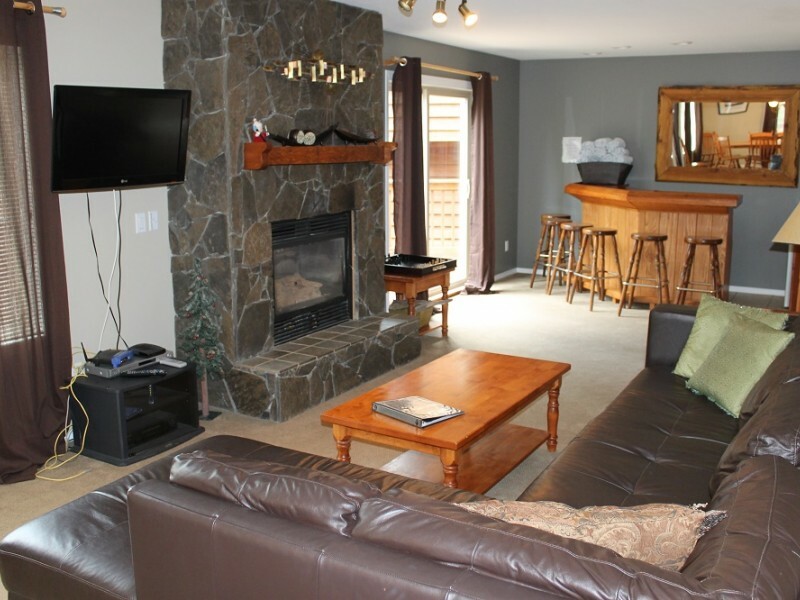 The lodge has two kitchens, two dining rooms and two living areas each with fireplace, perfect for multiple families, large groups or corporate retreats. 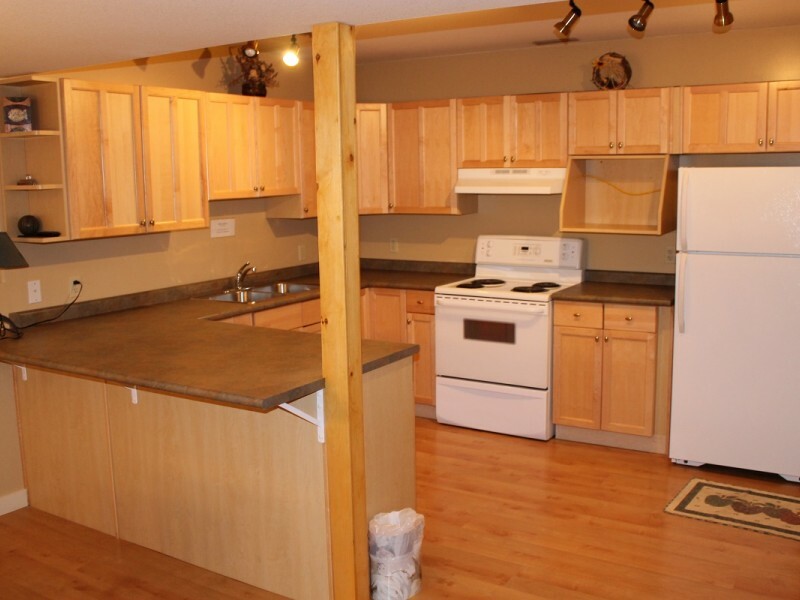 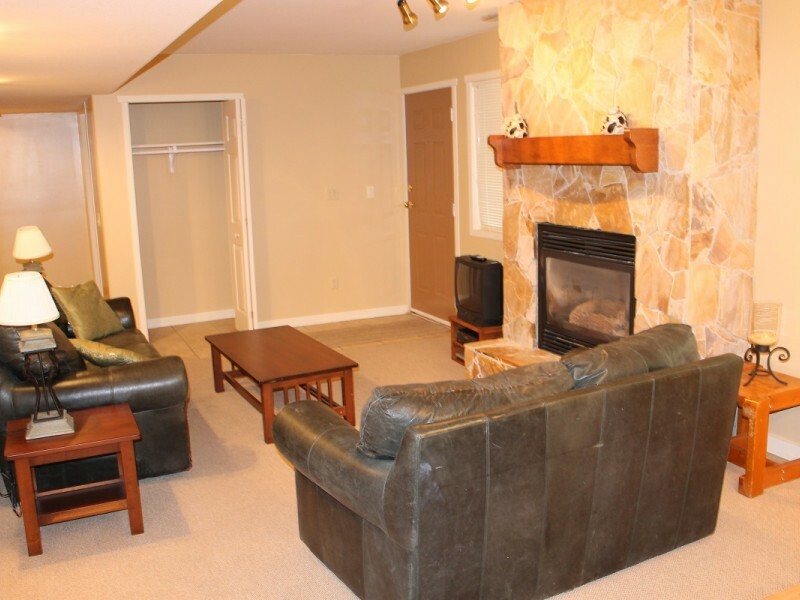 This property is also pet friendly so you can bring the entire family along. 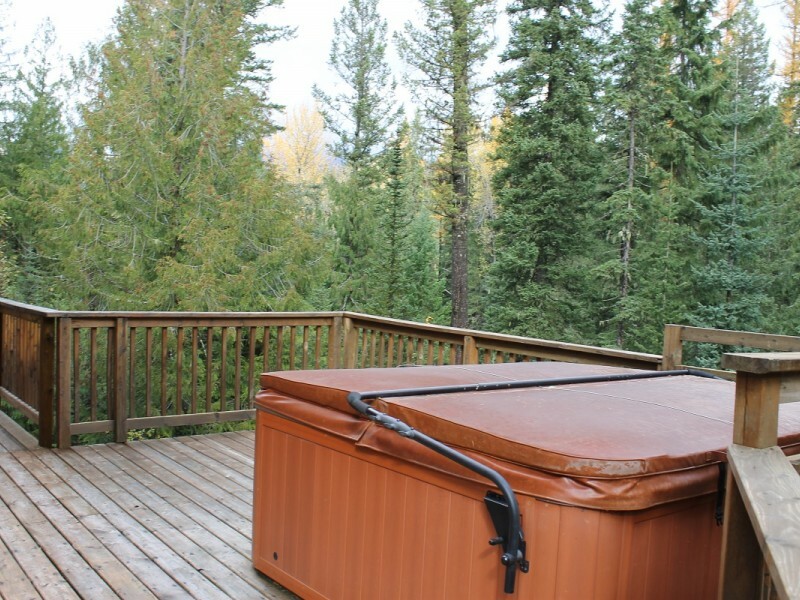 Although not quite ski in or out guests can walk to the main lift area in approximately 10 - 15 minutes.